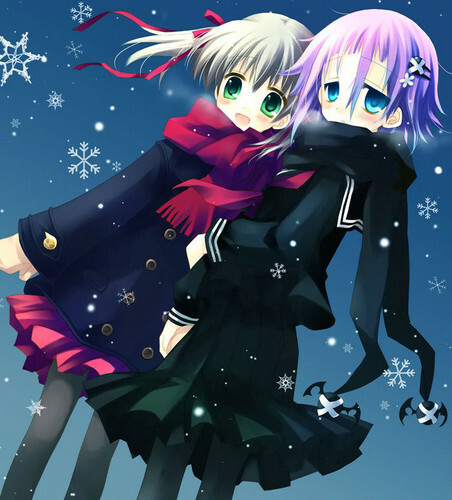 Maka and Crona. Cuutte.. HD Wallpaper and background images in the Soul Eater (Пожиратель душ) club tagged: soul eater awesome cool pics cute maka albarn. Awwww I love Crona!!!! The little cutie is shy but ADORABLE!! !